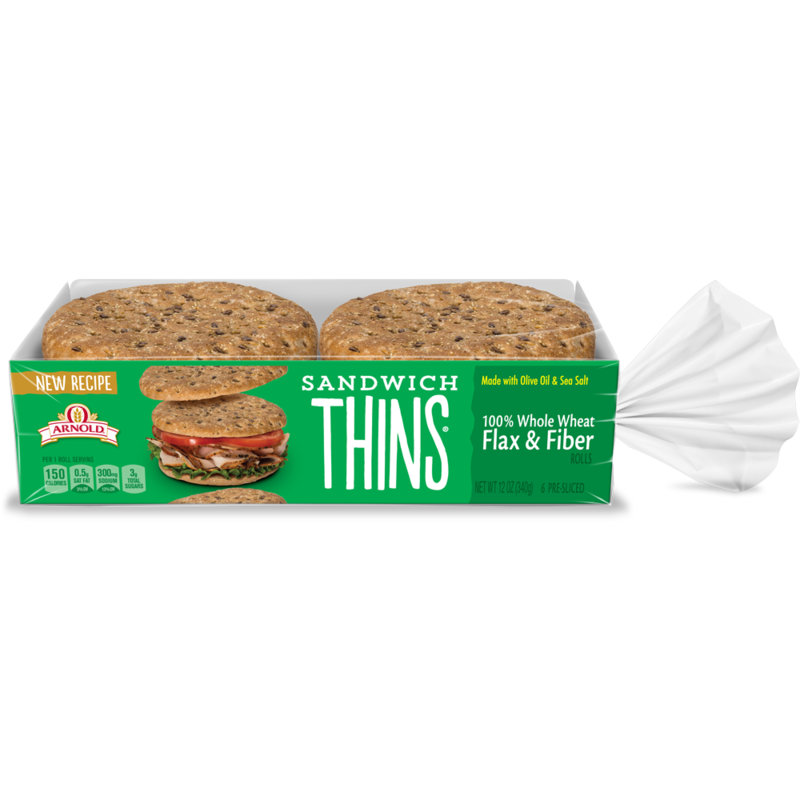 We’ve listened to you and made Sandwich Thins rolls even better! 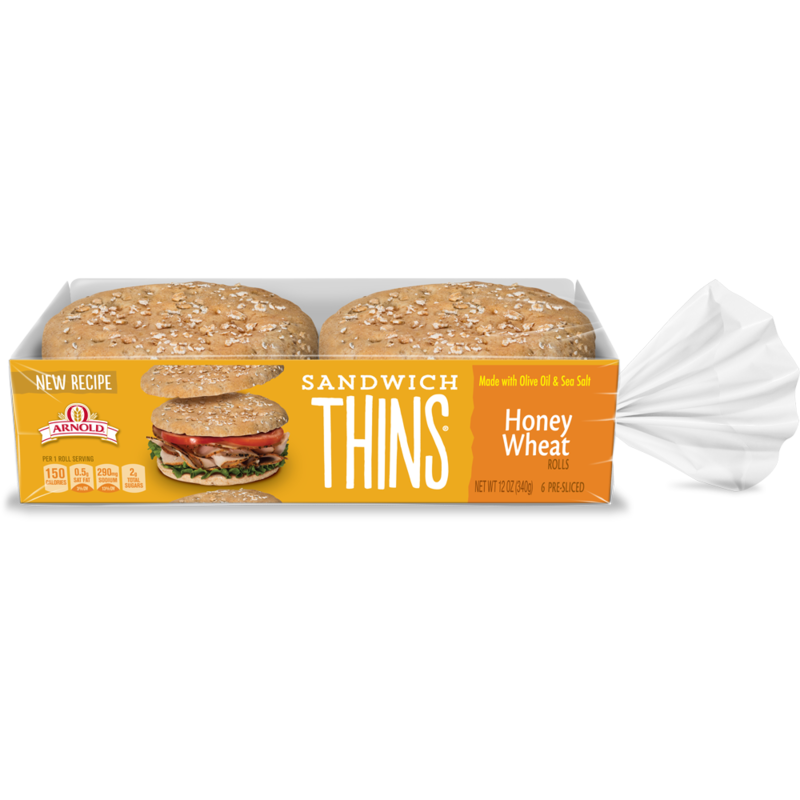 Crafted with pride and baked with premium ingredients like olive oil and sea salt, each bite is now more delicious than ever. 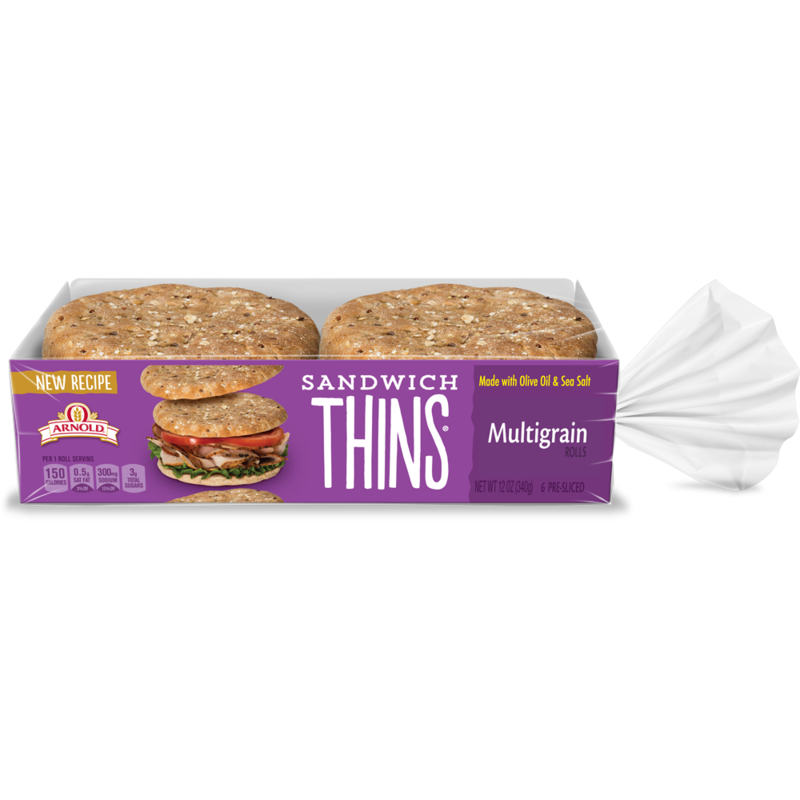 Perfectly-sized and now 150 calories per roll, we love them and know you will too! 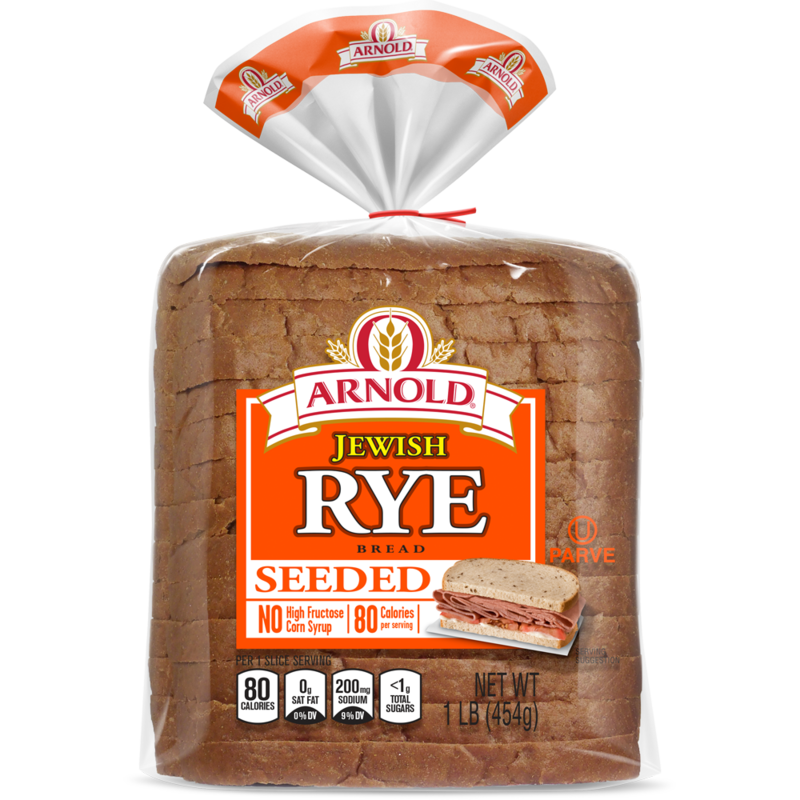 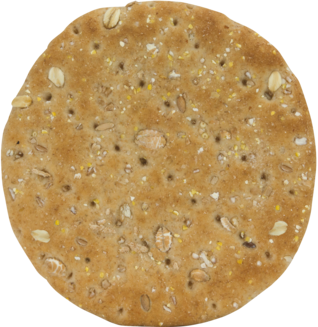 I thought you might enjoy "Multigrain" from Arnold® bread.